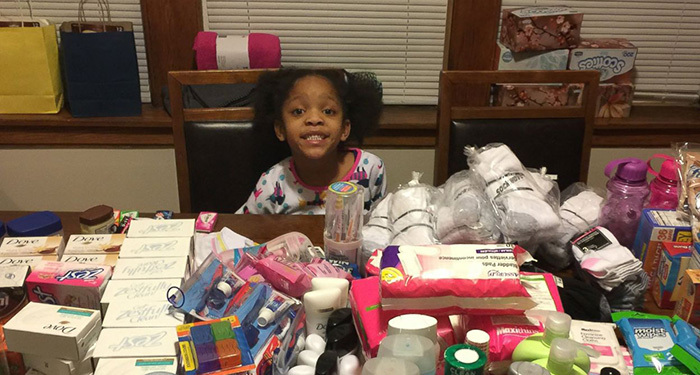 A Chicago kindergartner’s decision to feed the homeless instead of receiving presents on her birthday is touching the hearts of many not only in the area, but also across the country. 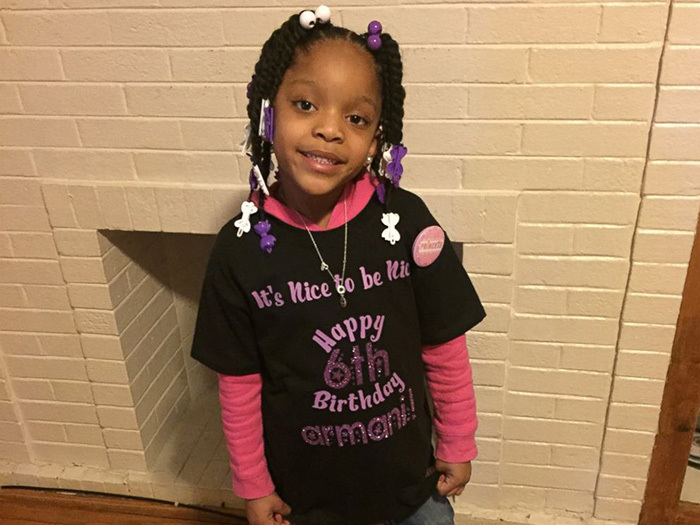 Six-year-old Armani Crews had been begging her parents for “a few months” to feed homeless people in her community. “I said, ‘OK, we’ll make some sandwiches,’ to which Armani said, ‘No. I want the same thing we’d have at my birthday party,'” her mother recalled.